But, aren’t we just naturally happy? Why do we have to “work” so hard at it? Ironically, we often think that if we have no problems or conflicts, then we will be happy. Although Santosha is “a peaceful happiness in which we attempt to rest without desires,” it also means that we are OK when there is discomfort. It’s worthy to try to find contentment in all situations. It also helps to admit that although life is good, things are going to be uncomfortable sometimes because LIFE HAPPENS! So how can we find contentment even in frustrating situations? Keep in mind that yoga will not answer all of your or my pondering questions or be your sole means of achieving happiness. Yoga can be a safe place to practice being content when you’ve been through a lot emotionally or physically. Our breath anchors us. Our meditation centers us. Our ananas (yoga poses) literally stretch us. 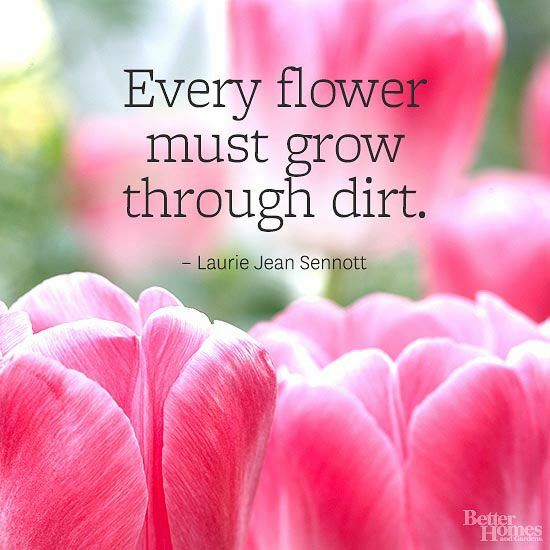 It’s like learning to sit in a garden with weeds threatenting to uproot and overtake us but we practice being the flower in the midst of the dirt.